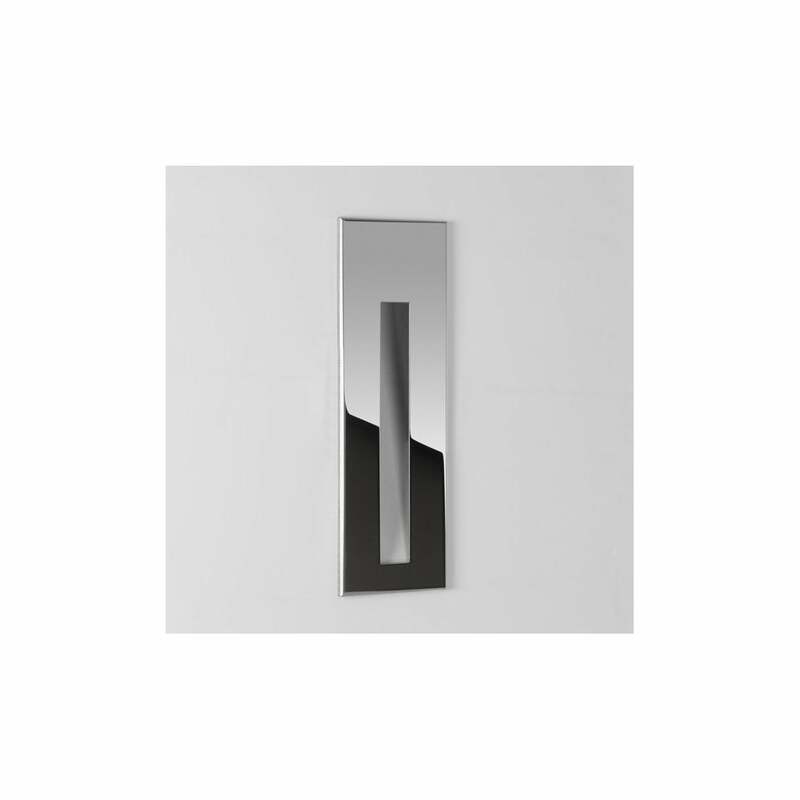 Astro Lighting Borgo 43 single light LED recessed wall fitting features a rectangular design fascia plate in polished stainless steel finish with acrylic light diffuser creating a pillar box style with a soft wash of LED light. The product code for this Astro Lighting wall fitting is 7480. The Borgo 43 range is also available in white or brushed stainless steel finish.